Top Rent A Car Bulgaria - www.toprentacar.bg 2. 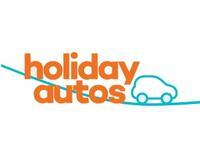 Holiday Autos - www.holidayautos.co.uk 3. 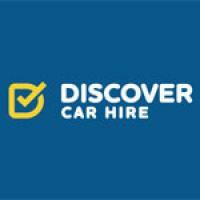 Discover Car Hire - www.discovercarhire.com 4. Do you Spain www.doyouspain.com 5.